Rico Nasty's hotly anticipated new mixtape has finally landed. The 14-track project Nasty features previously released singles "Rage" and "Trust Issues," as well as collaborations with BlocBoy JB and Lil Gnar. 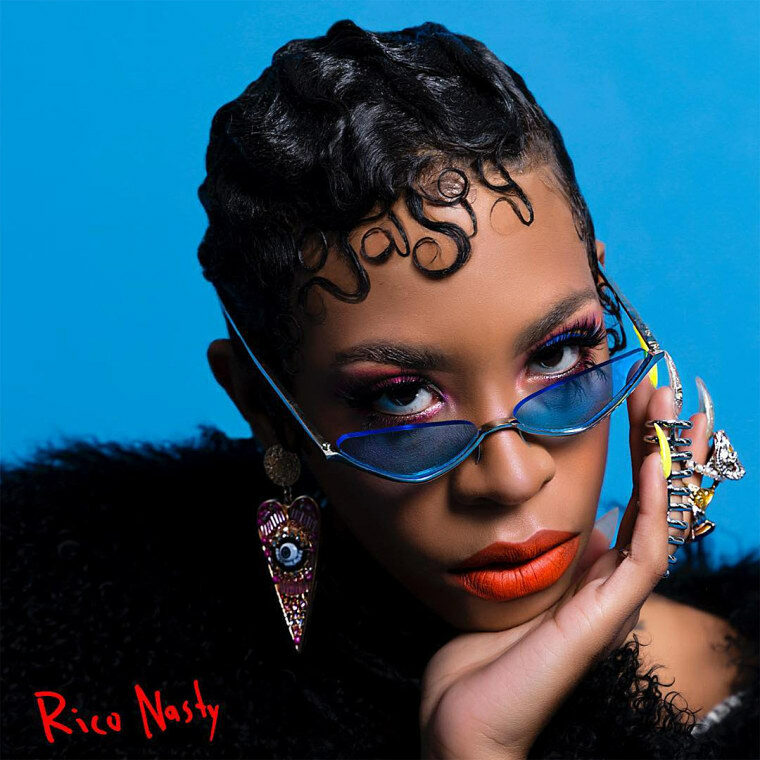 In celebration of its release, Rico went on Instagram and asked her fans to share "the nastiest thing" they've ever done. She'll also be touring the project later this summer, the dates of which you can peep here. Hear Nasty in its entirety below, and then read our cover story with Rico from the Summer Issue.